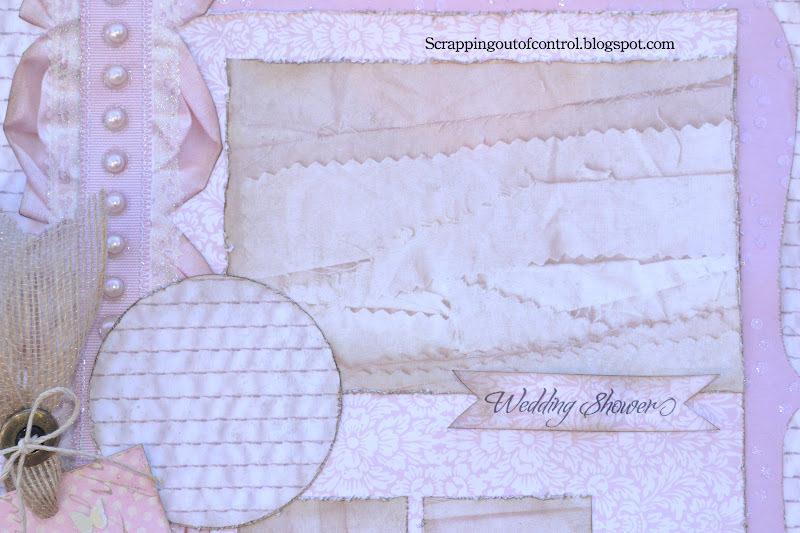 Scrapping Out of Control: "Scrappy Monday" Challenge! Happy Monday My Creative Time Peeps! It's a start of a new week and I have been working hard on a few projects for my BFF's wedding. I just finished making 50 party favors (of course I used MCT stamps and dies) and wow what a workout for my hands! Its well worth it though! Today we are having a "Scrappy Monday Challenge" here at MCT using the sketch below. As part of this challenge, we are supposed to use any kind of fibers, twine, etc. I used Liz's Paper Loft's awesome jute! I used my Imagine to cut most of my layers. 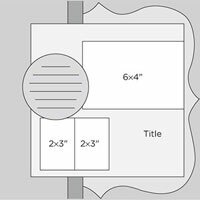 This layout is going to be a gift for my friend at her wedding. Im planning to put it in a shadow box. 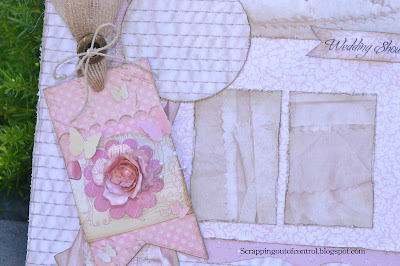 I used several of MCT stamps for this layout including my favorite Tag Die! Love the colors and the over all finished product! 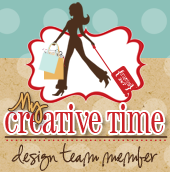 Thank you for stopping by today and don't forget to visit the rest of the DT for some more fabulous projects. Big Crafty Hugs! Absolutely beautiful, Nancy! Your friend will love this precious gift! This is such a beautiful layout! And a fabulous gift, your friend will enjoy for many years! Great job! 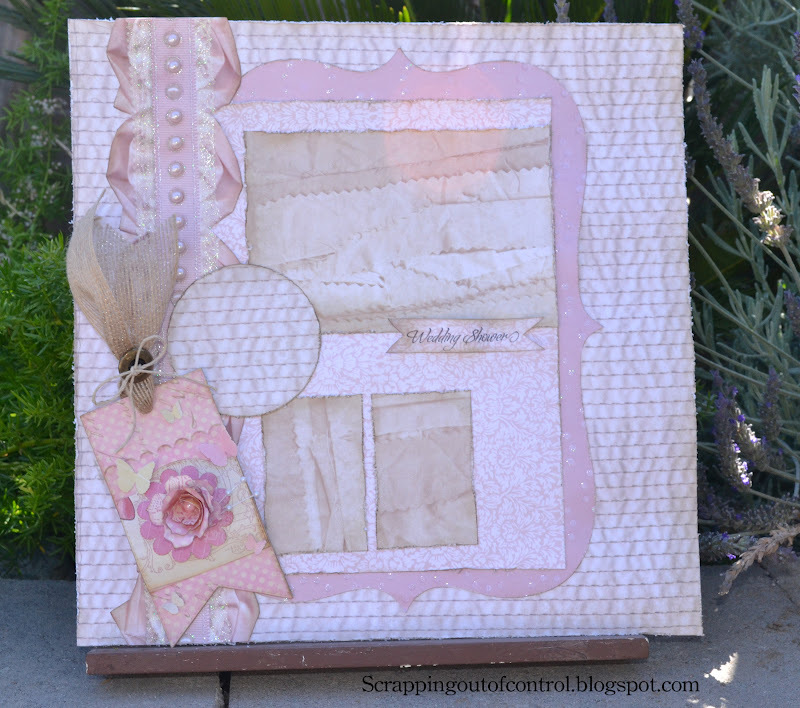 I love the fabric papers and the journal circle. Great job following the sketch. Nancy ~ This is just GORGEOUS! Your BFF is going to LOVE this as a gift! I LOVE the papers, the tag, the ribbon with the pearls ~ okay EVERYTHING!! Just BEAUTIFUL as always! She seriously is BLESSED to have you!